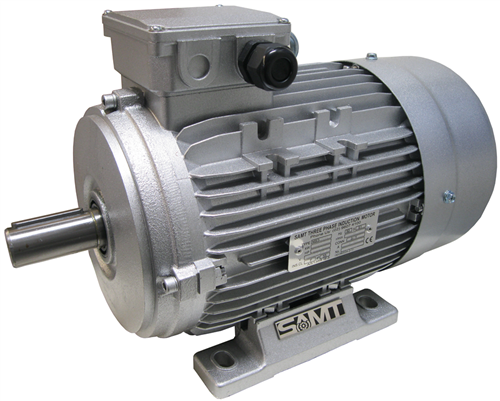 SAMT offers all types of electric motors that meet the IEC standards. 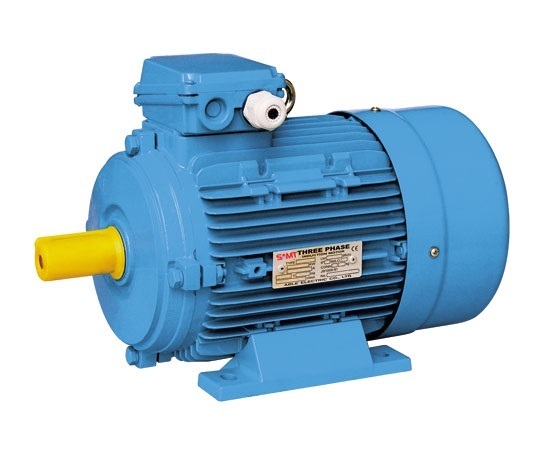 We offer high-quality motors that best fit the standards as well as operate optimally, especially in industrial environments. 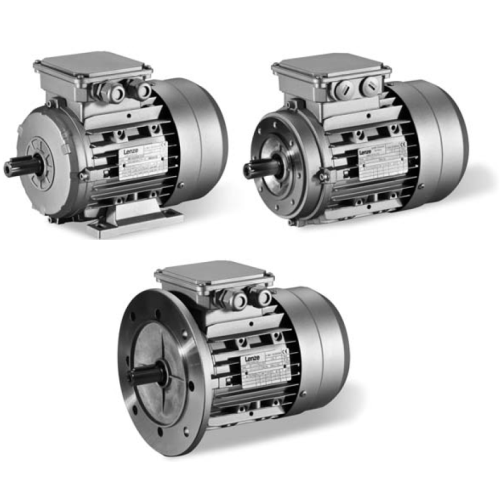 SAMT has many years of electric motor experience and feature many well known high quality brands including, LENZE, WONDER, SAMT and HYOSUNG. Many other brands can be supplied. 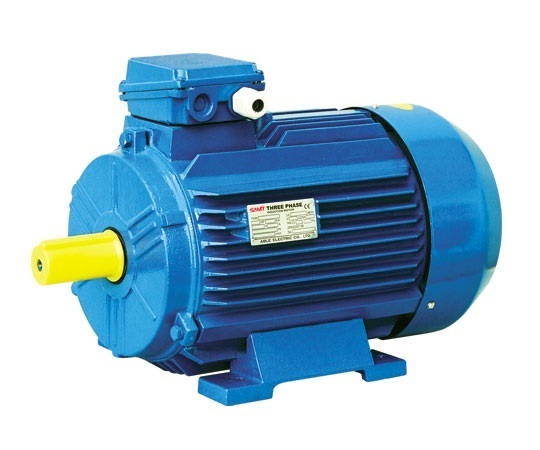 - general industrial and special motors. 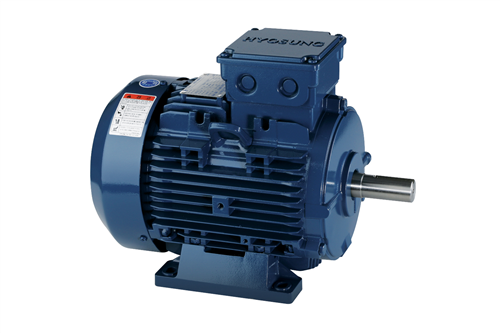 - bearings reduces mechanical loss, thus improving motor efficiency and providing excellent power savings.